Get Ready For An Awesome Challenge! 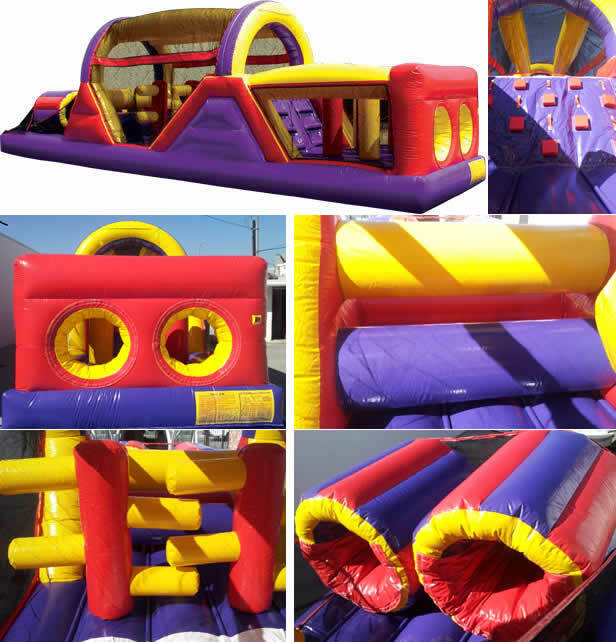 This exciting obstacle challenge jumper takes your guests on a journey through tunnels, over horizontal obstacles and through vertical pop-ups, along with climbing and sliding! Great for large events.